Orange Brands representing “Southwest Microwave (USA). Experience counts. In 1971, Southwest Microwave introduced the world’s first commercial bi-static microwave sensor. Today, with 53,000 systems in more than 80 countries, we have earned a global leadership position in the design and manufacture of integrated, high-security, outdoor electronic perimeter security systems. 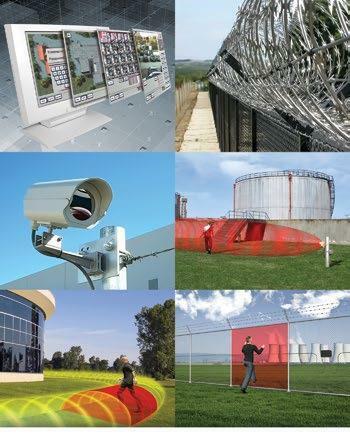 Our field-proven technologies offer unparalleled protection against unauthorized site access and are trusted worldwide to provide precise, immediate detection of perimeter disturbances in security-sensitive applications and harsh environments. Product excellence reflects only one component of our customer commitment. Our pledge to provide world-class customer care is backed by superior technical support. By delivering proven technologies and broad-reaching value-added services, Southwest Microwave offers a solid foundation for long-term integrated perimeter security solutions.